Do Gabonese passport holders require to apply visa for travelling Vietnam ? Gabon the same as most of nations in the world are required visa to Vietnam. Gabon passport holders can apply for Vietnam visa on arrival (Vietnam evisa) with Vietnam Immigration Department through this website. It is available in tourist and business visa with single and multiple entries. The Vietnam tourist visa is designed for travelers who want to visit Vietnam for travel, visiting friends and family. The Vietnam business visa is designed for working and business purposes. Single visa is the type of visa that you only can enter Vietnam once, as soon as you go out of the country, your visa will be cancelled, no matter how if it is still valid. Multiple entries visa on the other hand, you can come in and out the country many times as long as it is still validation. 1. Direct application procedure for the Vietnam visa at the Vietnam embassy. 2. Online application for the letter of approval for the Vietnam visa via our service. 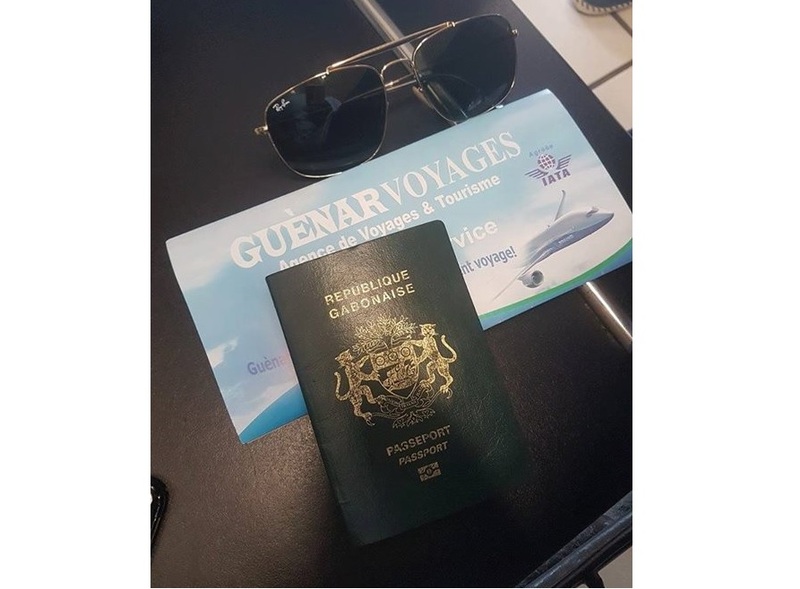 Although Gabonese currently has no Vietnam embassy or consulate, one can still apply for this important travel document as Gabonese by traveling to a neighboring country that has a Vietnam embassy. At the Vietnam embassy the visa applicants are guided on steps to follow as well as what forms to fill for the application of their Vietnam visa for Gabonese. Get your Vietnam visa for Gabonese with your letter of approval for the Vietnam visa through our service. – You will then be required to pay visa-stamping fees in order to have your Vietnam visa for Gabonese stamped on your passport and presented to you right there. NOTE: Applying Vietnam visa on arrival you MUST arrive Vietnam the first time BY AIR. It means, if you want to come by ship, train or road FOR THE FIRST TIME you WILL NOT BE allow to enter Vietnam at the border.